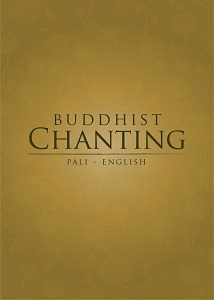 Electronic edition of the Pali/English chanting book used at Wat Marp Jan, featuring photographs from the monastery and the Buddhist Holy Sites in India. 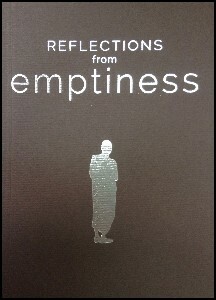 Drawn from Ajahn Anan’s many years of teaching, each page of this collection features a concise Dhamma quote shedding light on both the practice and its goal. Suitable for practitioners of all levels. 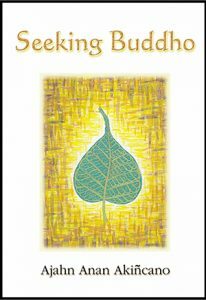 Four Dhamma talks, progressing from the basics of meditation to more advanced stages of the Path. 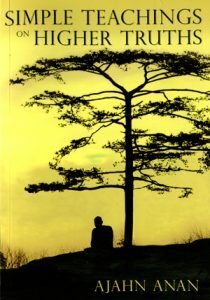 Includes a talk giving detailed accounts of Ajahn Anan’s own experiences in the practice. Audiobook now available: Part 1, Part 2, Part 3, Part 4. Ajahn Anan’s detailed exposition on the direct path of practice towards stream-entry. Geared towards the more serious practitioner. Audiobook version now available: Part 1, Part 2, Part 3, Part 4. 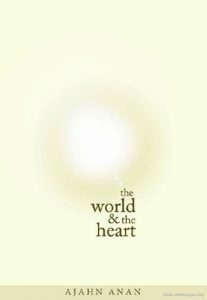 A collection of talks aimed at capturing Ajahn Anan’s ability to help us overcome everyday difficulties and grow in skillful qualities of heart through the practice of Dhamma. A collection of talks given by Ajahn Anan over the last 23 years exploring the wisdom gained from practicing the Buddha’s path and the integration of that wisdom into daily life. 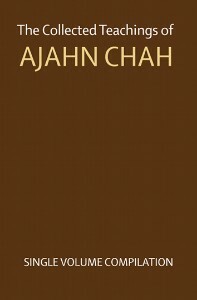 The complete collection of all the talks by Ajahn Chah that have been translated into English and are currently available for free distribution. 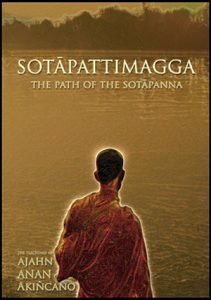 A collection of nine transcribed Dhamma talks given by Ajahn Chah to the lay community as well as to the monastic community in Thailand. 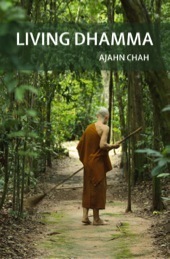 Find more teachings from the Ajahn Chah lineage at forestsangha.org.